This just makes sense. 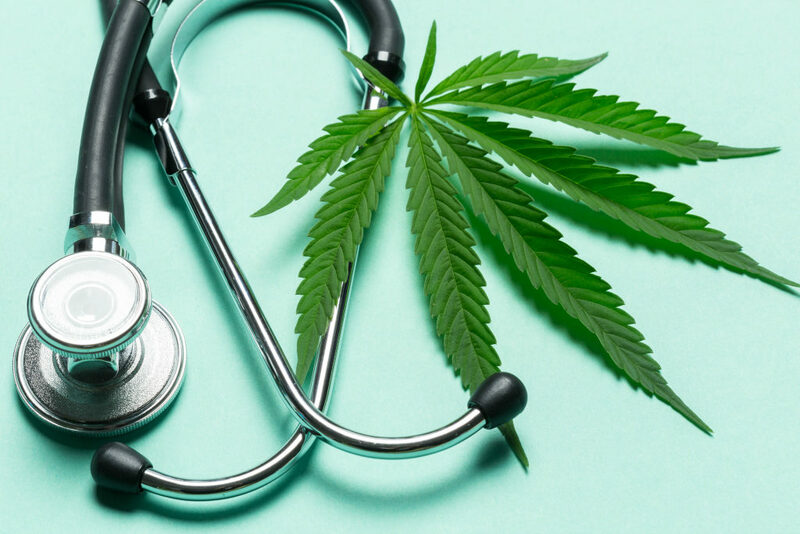 If Medical Marijuana is legal and available for use as a pain reliever and as a treatment for muscle spasms caused by multiple sclerosis, nausea from cancer chemotherapy, poor appetite and weight loss caused by chronic illness, such as HIV, or nerve pain, seizure disorders and Crohn’s disease; then doctors, nurses and physician’s assistants should be allowed to recommend the drug to their patients. SB59 would allow them to do just that. This bill is sponsored by Senator Anthony Delcollo, who is now officially my favorite Delaware Republican. (Don’t smile, Anthony, I may have just killed you in a GOP primary). More common sense emanating from Dover, a welcomed surprise, now let’s see if they pass it.